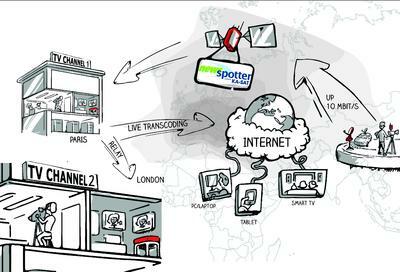 Best-of-Breed broadcasting at lowest cost finally comes true for the broadcasting industry at the Middle East. For the first time, the award-winning mobile live encoder shows its unique features from 12th to 15th of March at the CABSAT 2013 in Dubai (Hall 3, Stand C3-42) - opening up revolutionary new ways to engage in state of the art broadcasting without heavy invests, at an groundbreaking entry level from 50 Eurocent per minute. 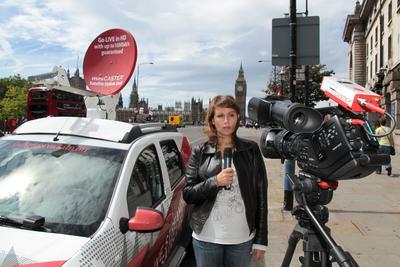 Another highlight: To make live productions as easy as possible, the miniCASTER® only takes 15 minutes for setup and comes in a very handy, ultra light pocketsize format - a must, if mobility and technical independence decide about the realization of broadcasting productions, be it mobile newsgathering, emergency response, behind-the-scenes reports up to major Sports events, conferences, exhibitions and many more. With an intuitive light live H.264 encoder, that can stream in HD up to 1080/30p and offers essential features like one to one and one to many stream, encoding and recording on one box as well as multistream and multiscreen possibilities. A miniCASTER® SDI Receiver with only 1280 ms latency over ka-band satellite, cost-saving relay functions to cut out unnecessary traffic as well as satellite setup and services that give companies the perfect user experience of a fully integrated broadcasting solution in a box. 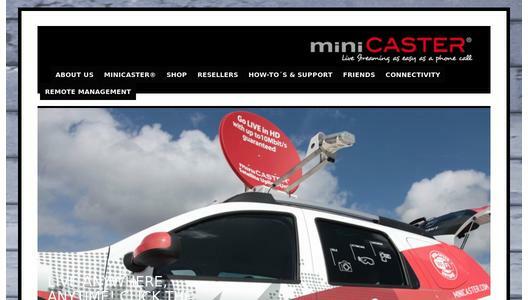 For more information visit www.miniCASTER.com. Developed from one of Europe's leading online video platforms TV1.EU, the miniCASTER® is a pocket-size hardware based H.264 HD camera-top live encoder that converts any camera or video source signal into an IP based live stream and delivers it via landline, dualband WiFi, satellite or 3G/4G networks to the leading Content Delivery Networks and video platforms. miniCASTER® generates one HD and one SD Stream in parallel and is able to record on SD-Card in the device itself at the same time. 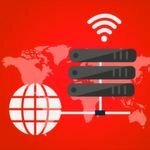 Through a built-in lithium battery it is possible to work stand-alone, comes in two different versions and can be operated in real-time via a web-based remote management portal.